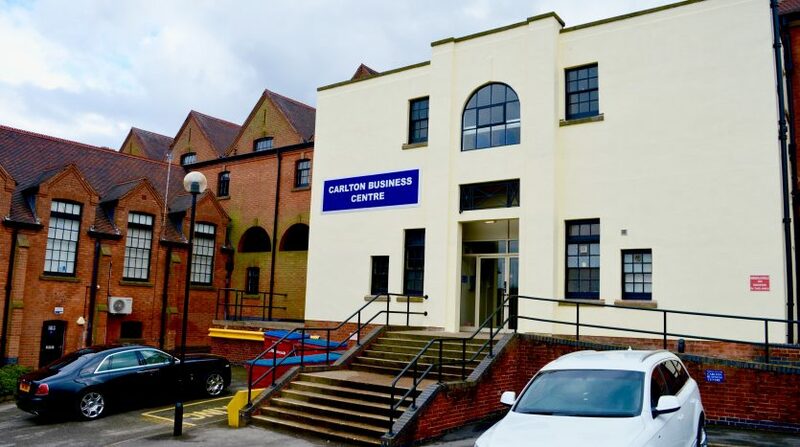 Carlton Business Centre is located in the Nottingham suburb of Carlton which is 4 miles north east of the city centre. Carlton enjoys good access to the city with good car and public transport routes. It is not within Nottingham’s Workplace Parking Levy Scheme so car park users do not have to pay the levy. There is a train station 200 metres away and bus stops on Station Road outside. 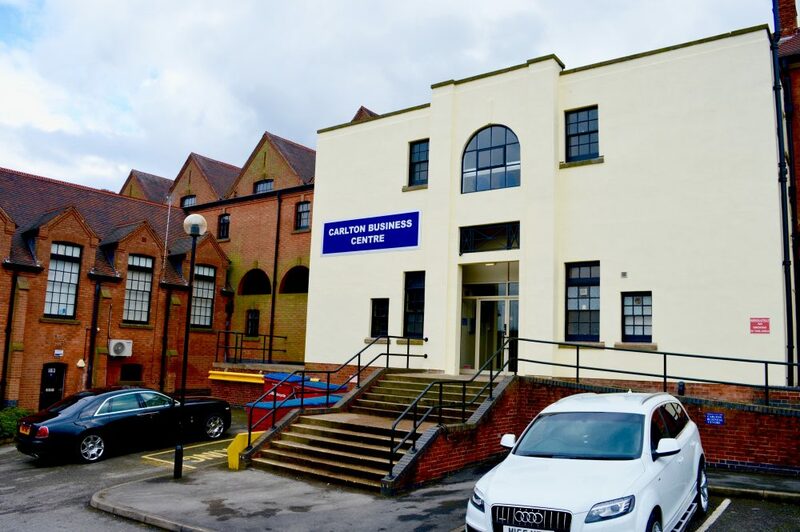 The Business centre is a former girls senior school constructed in 1896, it was originally converted in 1990 and further refurbished in 2000 and again in 2015. The building has 44 dedicated car parking spaces and a further 10 auxiliary parking spaces. It has full disabled access. We have offices ranging in size from 125sq. ft. up to 600sq.ft. The unit has access 24 hours per day 7 days a week, it has the free use of a pleasant meeting room. Each unit has one dedicated free parking space and the rest of the car park is free parking. There are no deposit monies and the minimum term is 3 months. Rent is paid monthly. Most offices fir the criteria for Small Business Rate Relief so no Business Rates would be payable.